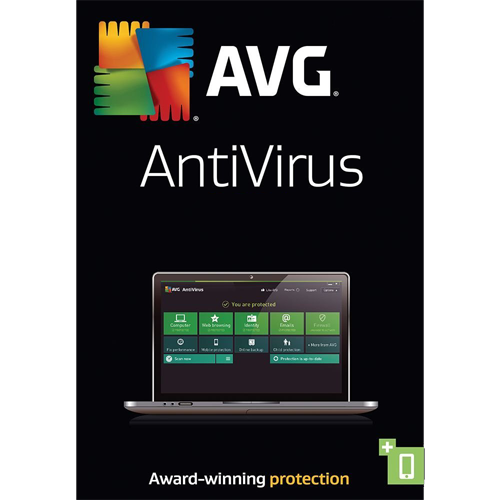 Very Cheap Software is proud to offer AVG AntiVirus (1 Year / 3 PC) [Download] at a very affordable price. We only select the best software available for download. We focus mainly on very cheap antivirus software to help you protect your important information and privacy from criminals. Check with us every year for very big savings. Checks the links that get exchanged when you're on social networks such as Facebook, Twitter etc. to help keep you and your friends safe. Advanced protection that allows you to share files safely. There are times when it's good to get things we're not expecting and times when it's not. 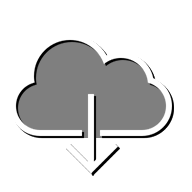 We check files before you download and share them even when you're instant messaging to make sure they're safe. Permanently delete your most sensitive information. Hitting the delete button doesn't always give you that complete peace of mind. Using File Shredder will. Normal deletion isn't always enough to make your data disappear reliably. File Shredder deletes data securely using processes that prevent them being accessed or recovered by someone else.